Water experiments are a fantastic way of teaching kids the value of our Earth’s most important resource. 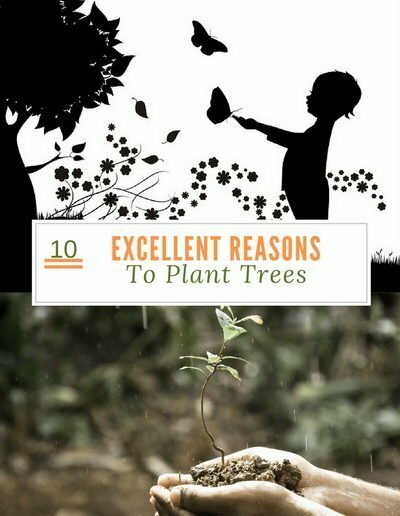 At home or in the classroom, they are easy to perform and most can be completed with common household materials. 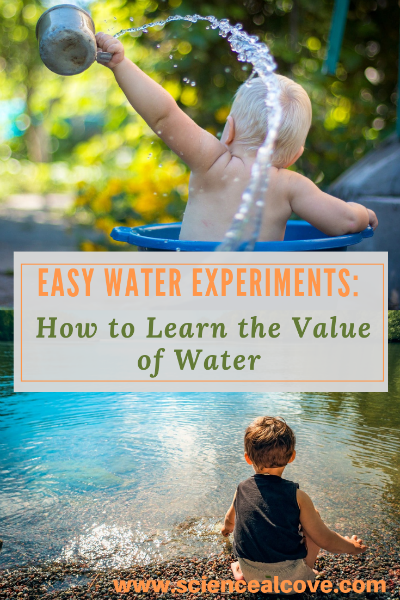 Try some easy water experiments in your home school or classroom today! 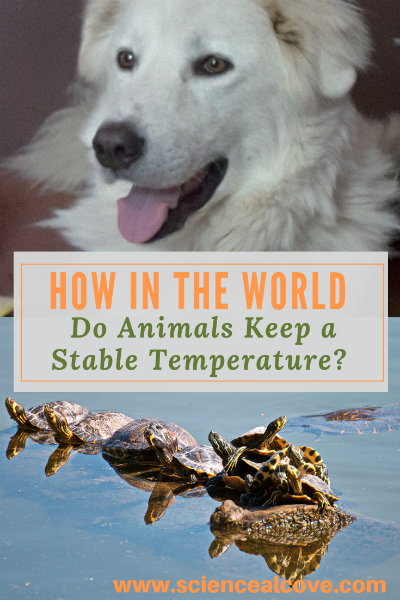 How in the World Do Animals Keep a Stable Temperature? Thermoregulation looks at the way different animals keep a stable temperature. 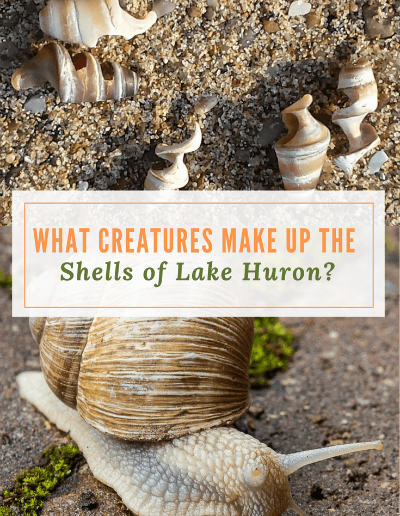 Animals, including humans, fall into one of two categories when it comes to how they keep their bodies temperature where it needs to be – endotherms or ectotherms. There are some finer distinctions within these categories and as always, there are exceptions to the rule! The 8 steps of the scientific method are a step-by-step method of inquiry. 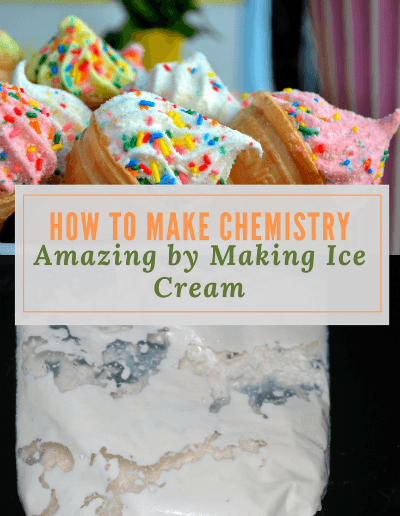 They provide a logical blueprint for scientists to test their questions in a structured way. Valid and logical conclusions are the result. Scientists are looking for cause and effect relationships. Their educated guess or hypothesis can be supported, partly supported or rejected by their experiment. 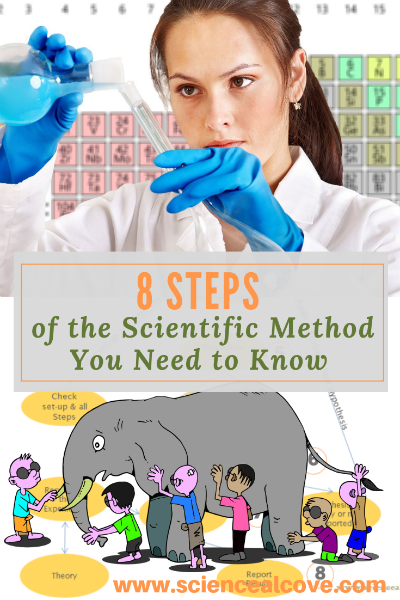 So what are these 8 steps of the scientific method? What does DNA stand for? 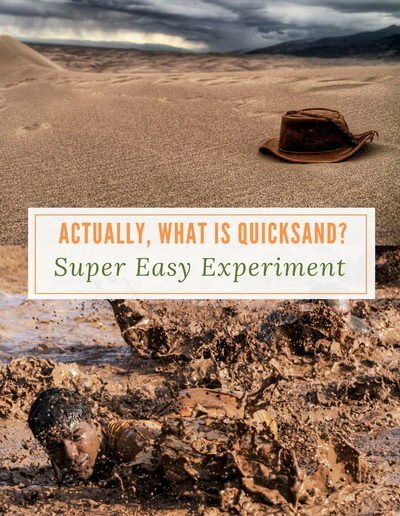 I would never have thought I could find the answer in a picture book. 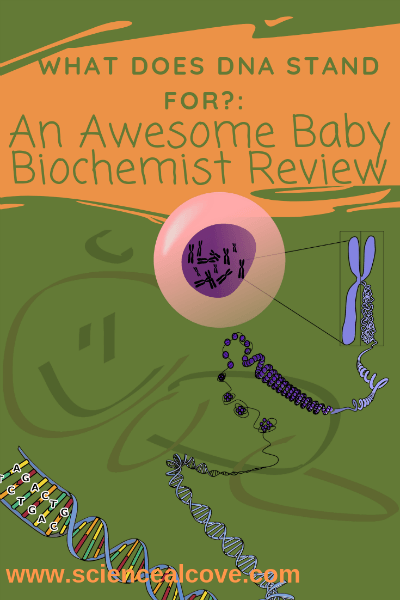 “The Baby Biochemist-DNA” does an incredible job of nailing the important aspects of DNA structure. Primary kids even will understand what DNA does in their cells. 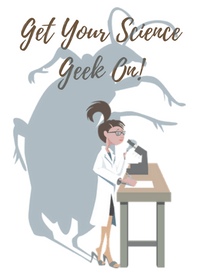 They’ll get a jump-start on biology concepts they’ll learn more about in high school. I recommend this book for primary, middle school and high school kids. Its straight forward, simple but bang on explanation of cell structure down to the DNA level is also entertaining. The illustrations are fabulous. 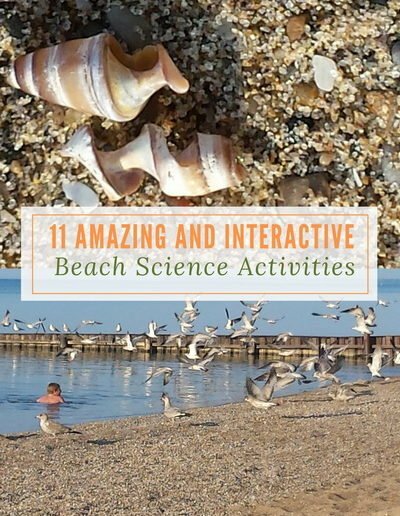 This is a must add to your book collection for any level of science teaching. How Does Water Pollution Effect Marine Life? 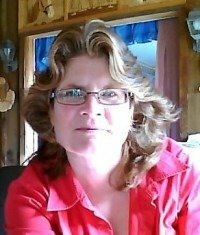 Have a Question or Post Idea? Let me know what you’re curious about!